Heading out of town in an RV gives you a sense of freedom. This RV, Designed by Boston-based artist Kevin Cyr, is a bit different – completely human powered and about half the size of a normal cab-over camper. 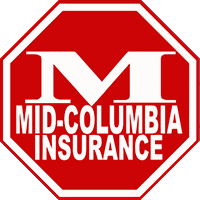 Whatever kind of RV you may own, contact Mid-Columbia Insurance about the best way to insure it today!